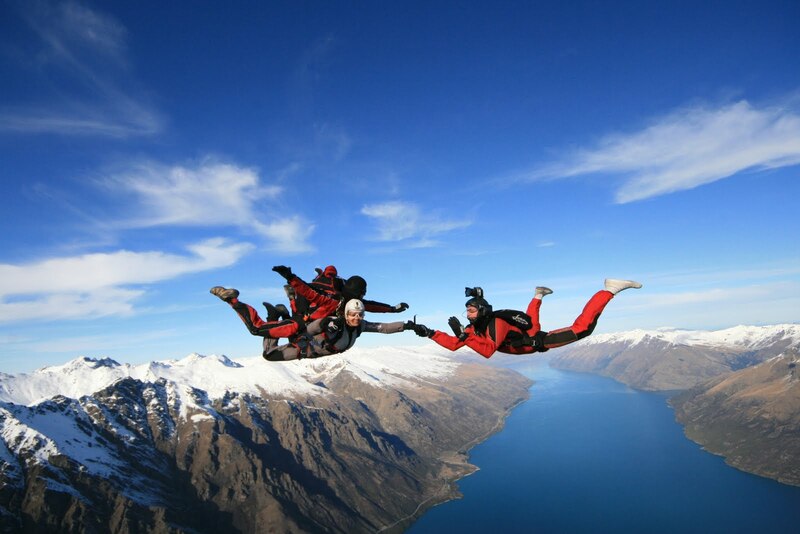 TakeMe2TheWorld, Your Travel Companion: Holidaying in New Zealand - Self drive or chauffeured? Holidaying in New Zealand - Self drive or chauffeured? One of the most common questions we get at TakeMe2NewZealand from our guests is "Should I be driving myself during my New Zealand holidays? Or should I be driven around?" The answer is simple; It depends on who you are! You enjoy your freedom. You don't want to push yourself around. You want the flexibility to stop and enjoy if you find something interesting during your journey. While there is a definite itinerary for the day, you wish to do your own things too. If you tick these boxes, a self drive New Zealand holiday is for you. On the other hand, you love to sit back and let someone else drive you around this beautiful country. You would also enjoy commentary from your driver-guide. In this case, there are two options available to you depending upon your budget. You can choose to travel by a private vehicle with your own driver-guide. 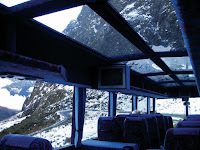 Or you may tour around prominent New Zealand must-do's in coaches. While choosing a private vehicle is relatively expensive - the drivers have strict rules around rest periods and breaks, and are provided with single occupancy accommodation and meals - this option gives you the flexibility similar to the self-drive option. And the drivers are very experienced and knowledgeable with local attractions. They provide commentary during your travel, which adds more value to your experience. 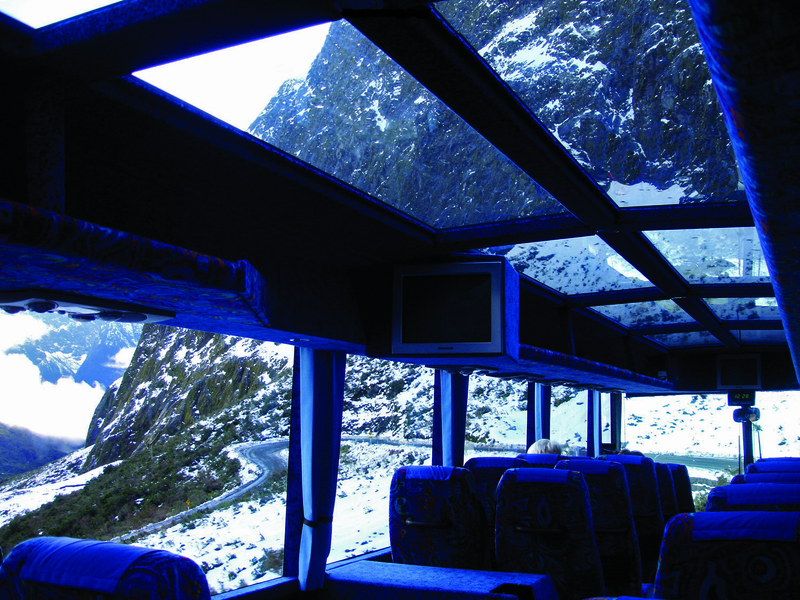 If you prefer a structured itinerary, prefer not to drive and are on a budget, the best option is coach tours. Having said that, they need not be rigid tours. We can help you with designing a comprehensive package, which will meet all your requirements. What's more, you get picked up from and dropped off at your accommodation! Ultimately the choice is purely based on your taste and preference. If you wish to discuss with someone who can make appropriate recommendations, do contact us. 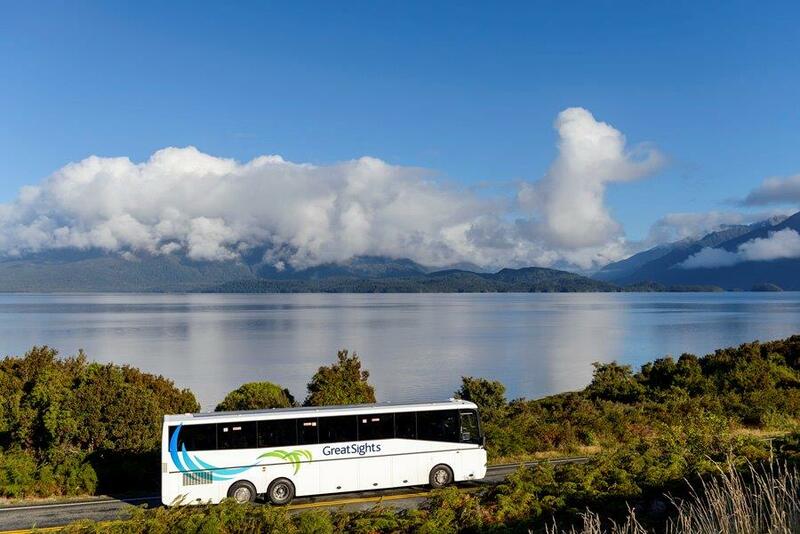 Look out for our next post for useful driving tips while touring New Zealand!